We run trips offshore, nearshore and inshore virtually year around. 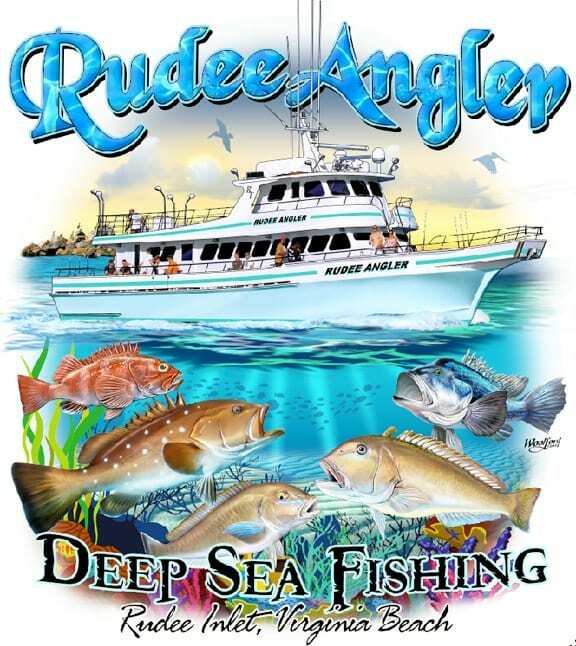 With proximity to the Atlantic Ocean and the Chesapeake Bay, the bite out of Rudee Inlet is always promising and action packed! Our experienced Captains have been fishing off of the coast of Virginia Beach for over 35 years. Everything you need for fishing is supplied and our mates are there to help you every step of the way to have a great day on the water. This will be an experience you and your family will never forget. 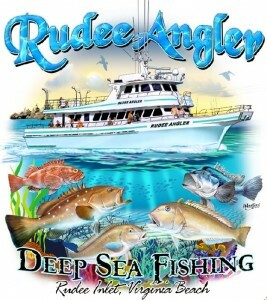 From first timers to seasoned anglers, Rudee Tours has a fishing trip waiting you. Enjoy DirecTV (Sports: Football, Races & More) on our 16 and 36 Hour Offshore Trips !!! Be sure to check out our Current Specials and Daily Departure Times.